StartUI â€“ a full featured, premium web application admin dashboard built with Twitter Bootstrap 4, JQuery and CSS (Less). 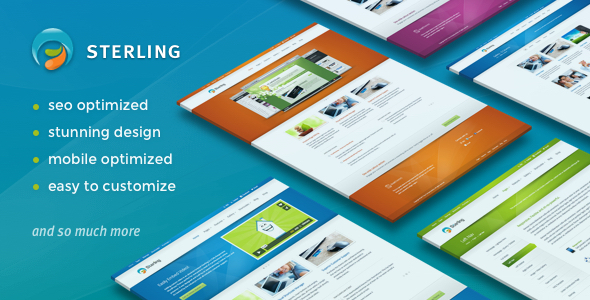 One page multi-purpose template that can be used for all kind of startup or company like: software, (SaaS) service, plugins, platforms or offline business and many more; itâ€™s fully responsive design was tested on all major handheld devices. 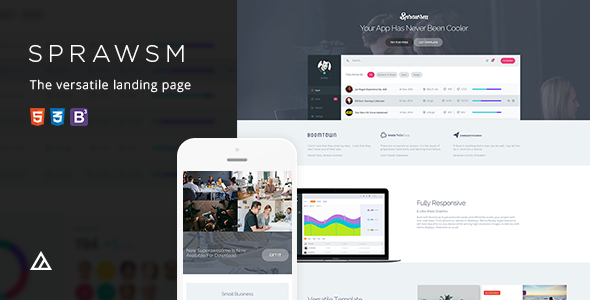 A fully responsive, multi-purpose landing page template. 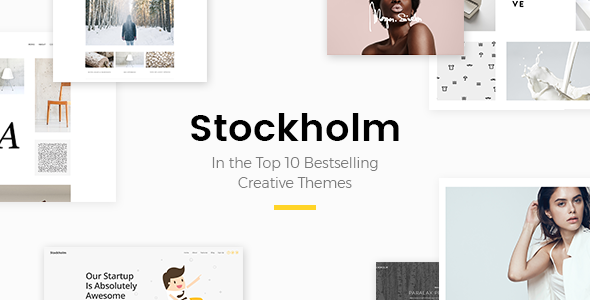 A sharp, modern and clean WordPress theme. An admin template for Contact Management and CRM applications. 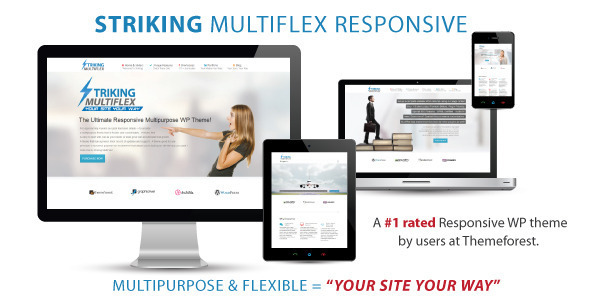 14 December 2018 â€“ STRIKING MULTIFLEX VER 1.2.9.7 RELEASED We are WP 4.5.0 COMPATIBLE, WOOCOMMERCE 3.5.1+ COMPATIBLE & HAVE LATEST REV SLIDER V5 SERIES INTEGRATED INTO OUR THEME! 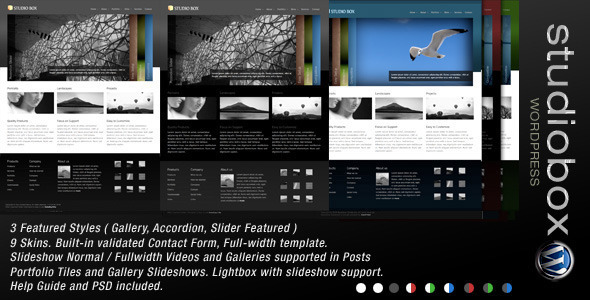 About simplifying building of your online portfolio. Welcome to Superawesome Clean and modern landing page template Versatile â€“ Designed for mobile and web app showcase, landing page, product promo and similar. The result of several years of active development in WordPress.